Image segmentation is the process of partitioning an image into parts or regions. This division into parts is often based on the characteristics of the pixels in the image. For example, one way to find regions in an image is to look for abrupt discontinuities in pixel values, which typically indicate edges. These edges can define regions. Other methods divide the image into regions based on color values or texture. 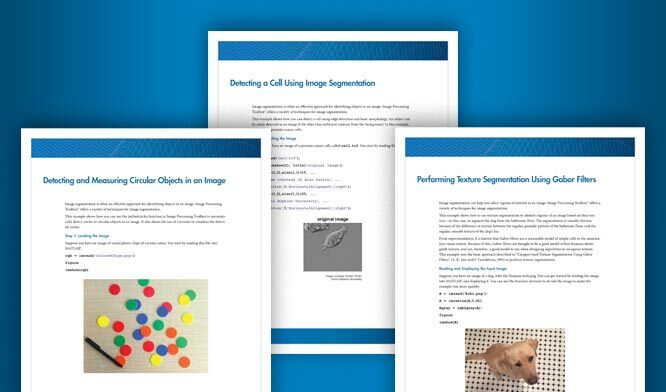 This topic provides an overview of the Image Segmenter app and its capabilities. Use graph cut to segment an image into foreground and background elements, using classification lines you draw over the image. Use local graph cut (grabcut) to segment an image into foreground and background elements, using classification lines you draw over the image. To segment circles from an image, use the Find Circles option in Image Segmenter app and specify a range of acceptable diameters. Use the Auto Cluster option in Image Segmenter app to segment an image into foreground and background elements. 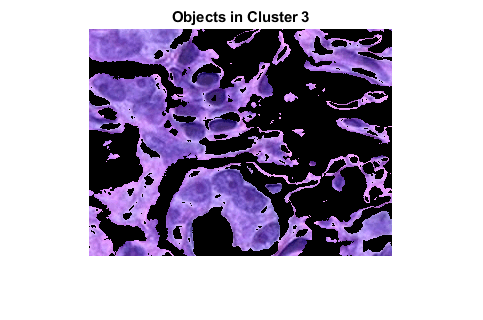 Image Processing Toolbox Image Data package contains sample 3-D volumetric data. 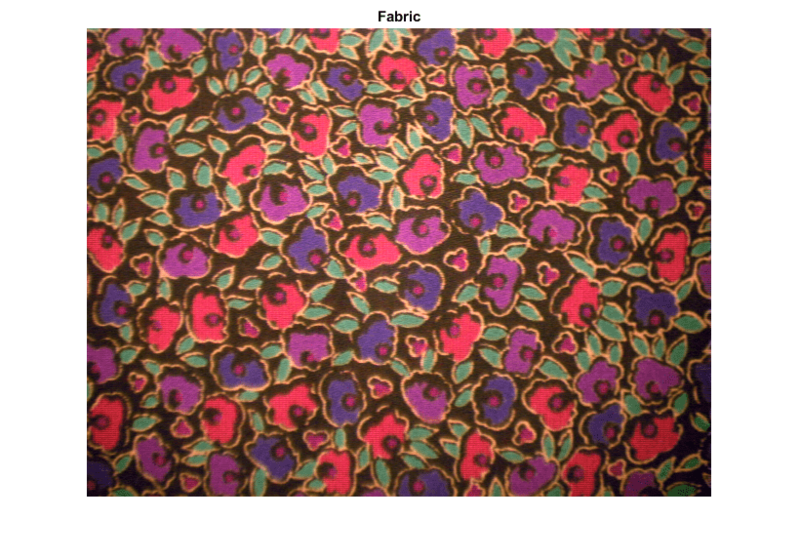 This example shows how to segment an image based on regions with similar color. You can display the image in different color spaces to differentiate objects in the image. You can perform color thresholding on an image acquired from a live USB webcam. Use point cloud control to segment an image by selecting a range of colors belonging to the object to isolate. This example shows how to perform land type classification based on color features using K-means clustering and superpixels. This example shows how to perform a 3-D segmentation using active contours (snakes). Use texture segmentation to identify regions based on their texture. Use texture segmentation using entropy filters.